Right after the football match that sent England into the Euro 2012’ quarters, travel comparison website TravelSupermarket found an incredible 1,325 percent raise in flight searches to Ukraine, proving that football fans are more eager than ever to watch their favorite team playing the quarter final match against Italy in Kiev. As a cheaper alternative, flight searches for the co-host Poland showed a 51 per cent raise, as well. According to TravelSuermarket, the week after continued to indicate a 779% increase, culminating with an appeasement only on Wednesday, June 20. However, at that time, flight searches to Poland were experiencing a 140% uplift, proving that football enthusiasts found this course to be more affordable. 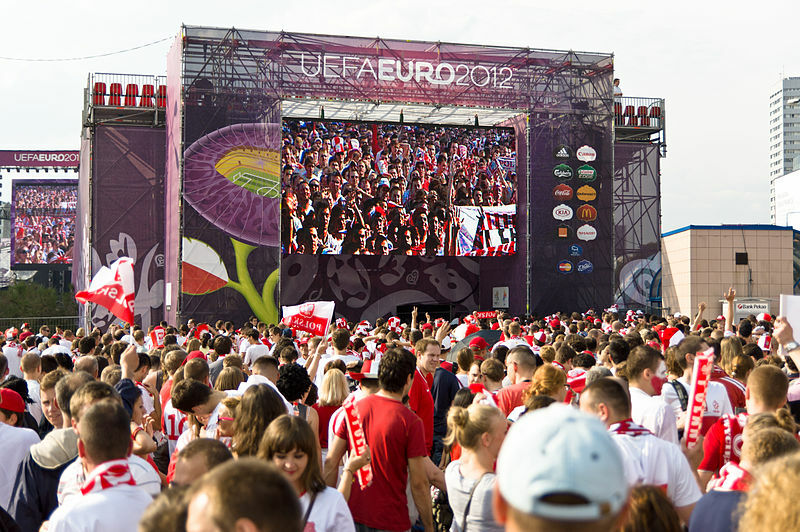 With a potential qualification into the Euro 2012’s semifinals just around the corner, travel experts predict an even higher interest of English fans regarding flight searching in Poland and Ukraine in the next period. Furthermore, it is assumed that a probable match between Roy Hodgson’s team and Germany will bring dozens of British fans in Eastern European host countries, at least for the bustling atmosphere, if not for their presence on the stadiums.